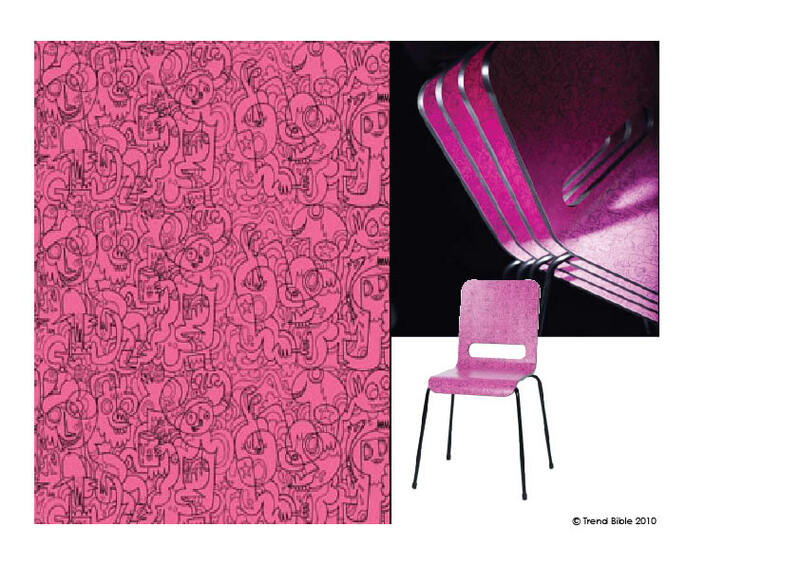 URBAN STYLE VIBES*: HAVE A LOVELY WEEKEND! Before I leave you for the weekend I would like to share this Newcastle-based brand that’s grown from strength to strength: Deadgood . 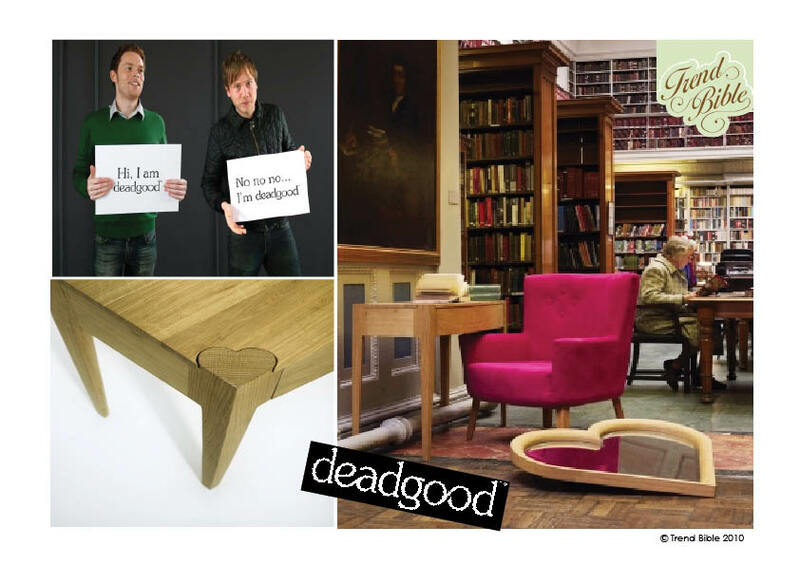 I first spotted deadgood a few years back, then saw them exhibit at the prestigious 100% Design show in London. Founded by two Northumbria University graduates in 2004, Elliott and Dan have earned the reputation for offering classic and contemporary home furnishing in fresh and inspiring new styles. 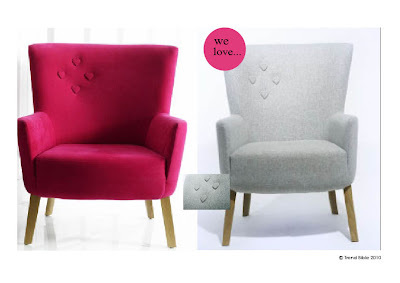 I just love the cute pink chair with the little embroyded hearts. Which one do you like the most? Not having any big plans this week end. Just relaxing and see what comes to mind. Weekends are great!